While Stephen Hawking has passed away, his genius will live on for generations. The scientist is known for his discoveries in cosmology and his most famous discovery was when he proved, using quantum mechanics, that black holes emit radiation. This radiation has since been referred to as Hawking radiation. Hawking is also known in popular culture for his book A Brief History Of Time. The non-fiction book might best be described as pop science. It explains in very general terms the history of the universe, how it works, and what it’s eventual fate will be. 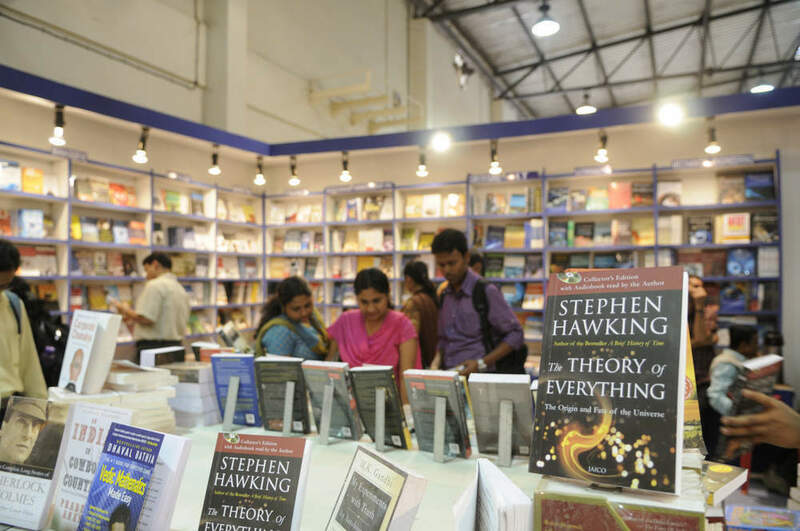 After his death, Hawking’s most famous book rocketed straight to the top of Amazon’s best-sellers chart. However, A Brief History Of Time is far from Hawking’s only authorial effort. Here’s all the rest of Hawking’s books, as well as some further reading on similar themes to the ones Hawking writes about. As noted above, A Brief History Of Time aims to explain complex cosmology to people without a scientific background. Hawking discusses the forces that created the universe and the laws which govern it. He also discusses the theories of quantum mechanics and general relativity in terms which non-scientists could understand. 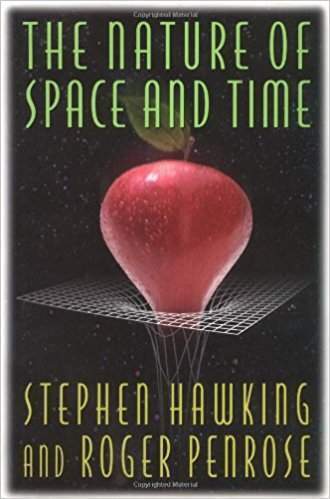 This book really provides a grounding in a lot of Hawking’s scientific theory, so if you plan to read other works by the scholar, you should make sure you’ve read this one first. There’s one obvious place to go after reading Hawking’s A Brief History Of Time. That work is Albert Einstein’s Relativity: The Special And General Theory. This work was the first to explain the theory of relativity to people from outside the scientific community, without it, Hawking might not have become the scientist he is known as now. 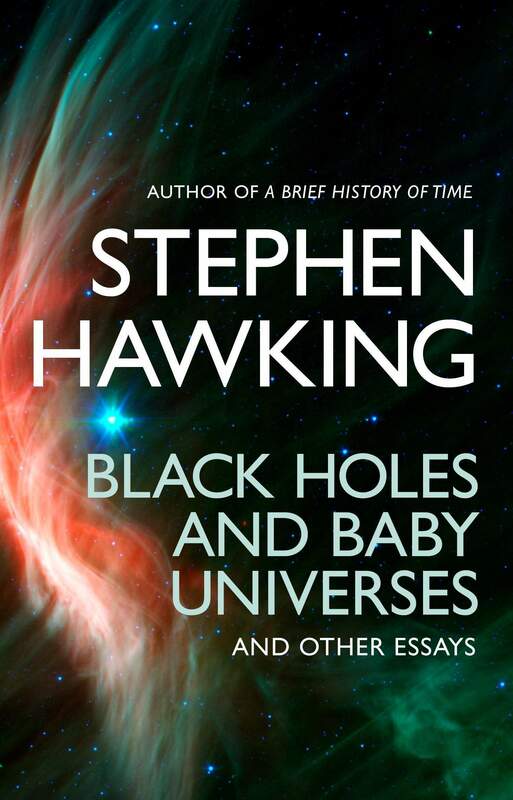 This is a collection of essays and lectures from Hawking based mostly based around black holes. He briefly touches on ideas including universes growing from black holes, quantum mechanics, and general relativity. 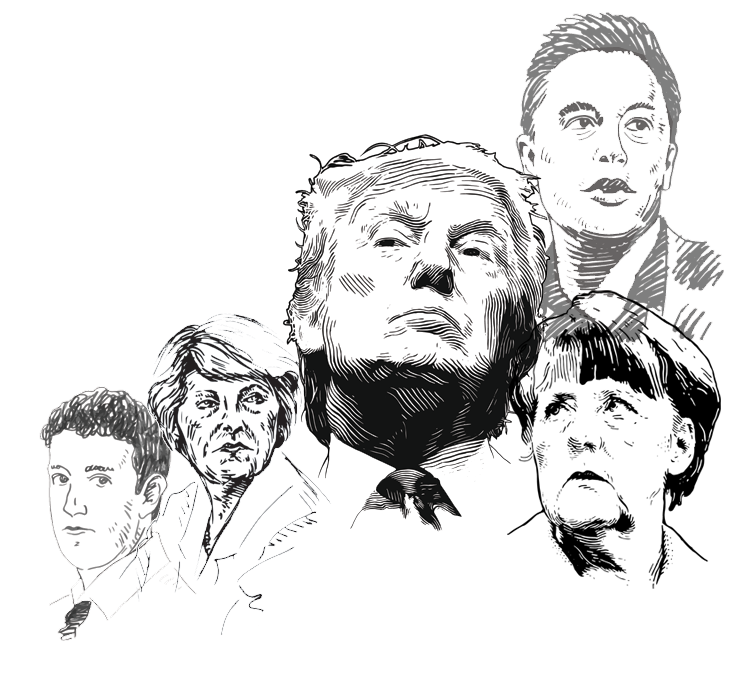 This one isn’t designed to be a popular science book, so it might prove a little bit tougher going than A Brief History Of Time. It’s probably best to read that one first. If you’re feeling a bit mind-boggled by Black Holes and Baby Universes, a lighter book is The Quantum Universe: Everything that can happen does happen by Brian Cox and Jeff Forshaw. This one discusses similar stuff, albeit from a pop science standpoint. This book takes the form of a series of debates that Hawking and Sir Roger Penrose on physics and philosophy. Probably the best book to read after this one is Penrose’s own answer to Hawking’s A Brief History Of Time. 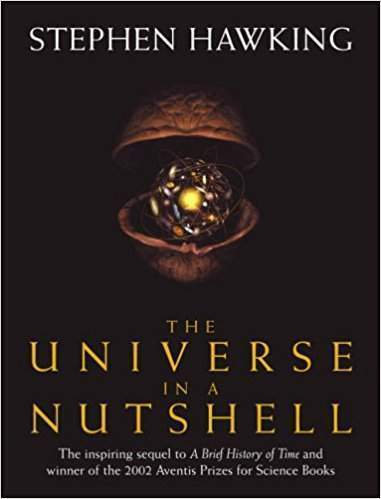 His book, The Road To Reality: A Complete Guide To The Laws Of The Universe, is of a similar theme to Hawking’s first book but contains Penrose’s musings on the origin of the universe. The follow-up to A Brief History Of Time using new scientific data, and advances in micro and macro-cosmology. It presents a more up-to-date version of the theories presented in A Brief History Of Time. There are also with discussions of the possibility of time travel, uncertainty theory, and unified field theory. If you’re riding the wave of A Brief History Of Time and The Universe In A Nutshell then why not try Carl Sagan’s Cosmos next? Sagan’s book actually predates the former by five years, but it provides a fascinating glimpse at how much scientific theory has evolved in such a short space of time. Cosmos also provides a much more human perspective on cosmology, exploring space missions, research in the library of Alexandria, the origin of life and much more. 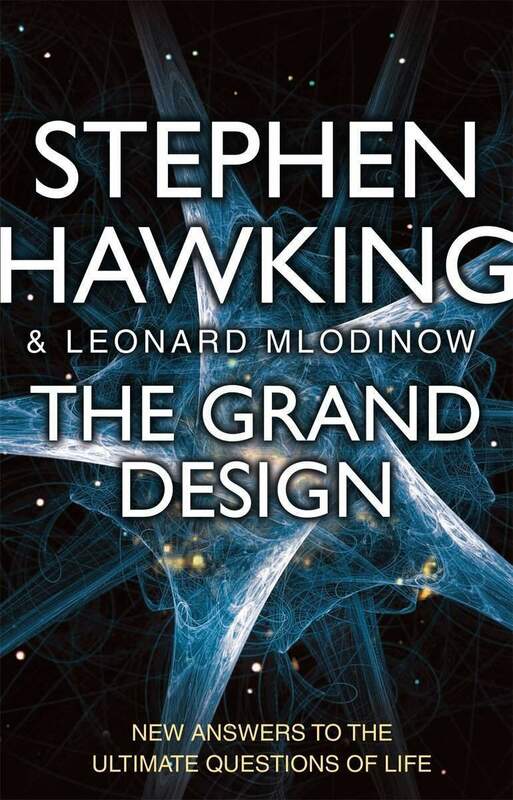 This one is something a bit different from Stephen Hawking’s other works. Instead of being a wholly original book, it’s a compilation of five other noteworthy scientific texts written by the scientists who helped build our knowledge of how the universe works. These are Nicolaus Copernicus, Johannes Kepler, Galileo Galilei, Isaac Newton, and Albert Einstein. Each of their most famous scientific texts are included with notes from Hawking, who also writes a biography of each one. 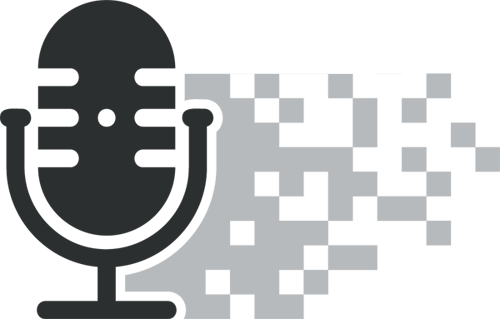 There are also five critical essays on each scientist’s theories. After reading all those important scientific texts, why not try The Origin Of Species by Charles Darwin next? Sure, it isn’t based around cosmology or physics, but Darwin’s theory stands just as tall as these scientific texts in the world of biology. 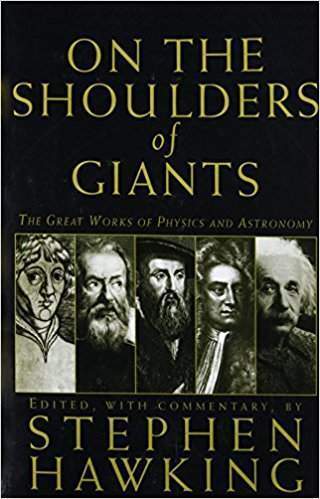 Alongside the texts included in On The Shoulders of Giants, it is probably one of the most important and well-known scientific theories ever presented. Similar to On the Shoulders of Giants, here Hawking takes on 31 of the most important mathematical theories ever presented. As with the above, Hawking makes notes on each of the mathematicians works and provides a short biography of each. Mathematicians featured include Archimedes, René Descartes, Isaac Newton, and Alan Turing. Alan M. Turing by Sara Turing provides an interesting insight into the life of one of Hawking’s subjects. Turing was the mathematician who is often credited with essentially creating computing. This touching biography was written by his mother after his death by suicide. In the wake of Hawking’s own death, this biography should provide a touching look back on how another of Britain’s geniuses came to be remembered after his death. If you read A Brief History of Time and still found it rather challenging, this is the book for you. 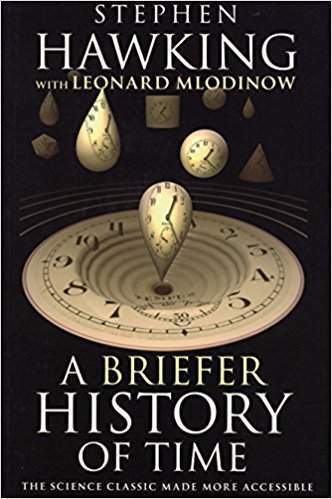 A Briefer History of Time aims to make the concepts presented in Hawking’s first book and The Universe In A Nutshell even easier to understand than it ever has been before. 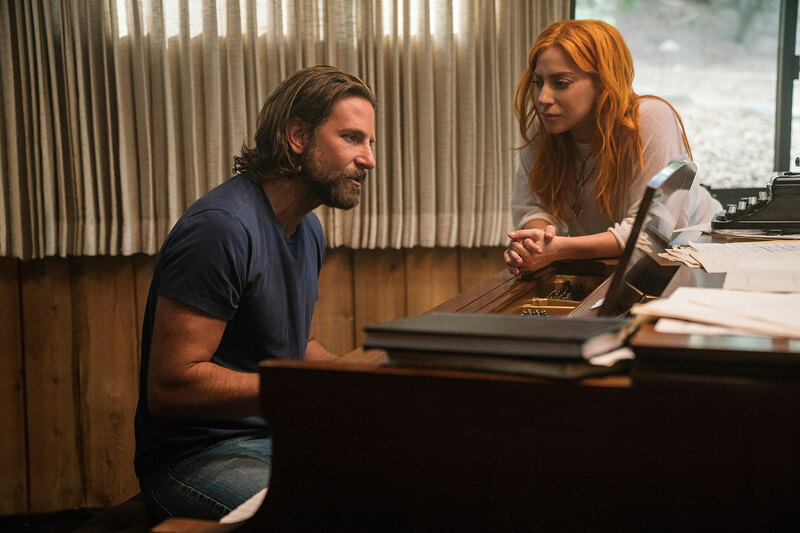 Another good pop science that’s similar in tone is Astrophysics For People In A Hurry by long-time Stephen Hawking admirer, Neil Degrasse Tyson. It’s a lot of fun to read and potentially even less complicated than An Briefer History Of Time. Still, the two books actually complement one another quite nicely. 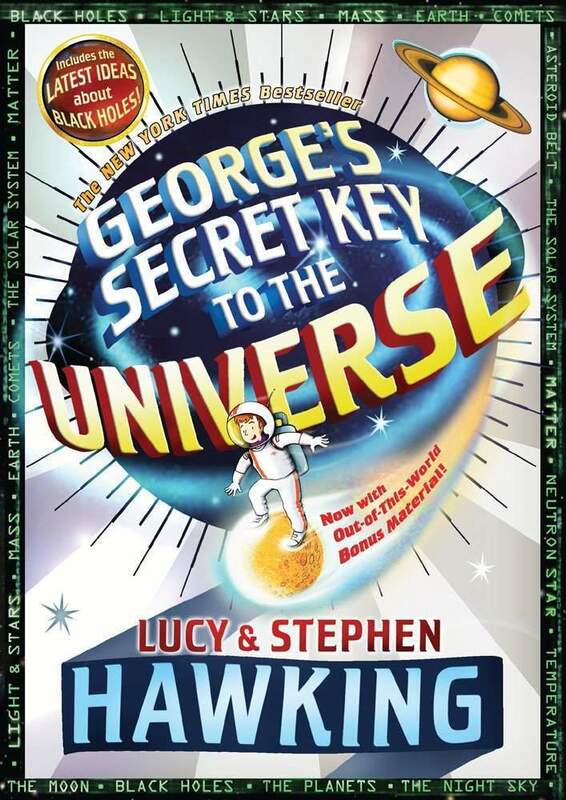 Hawking and his daughter Lucy Hawking wrote this series to explain complex cosmology to kids. 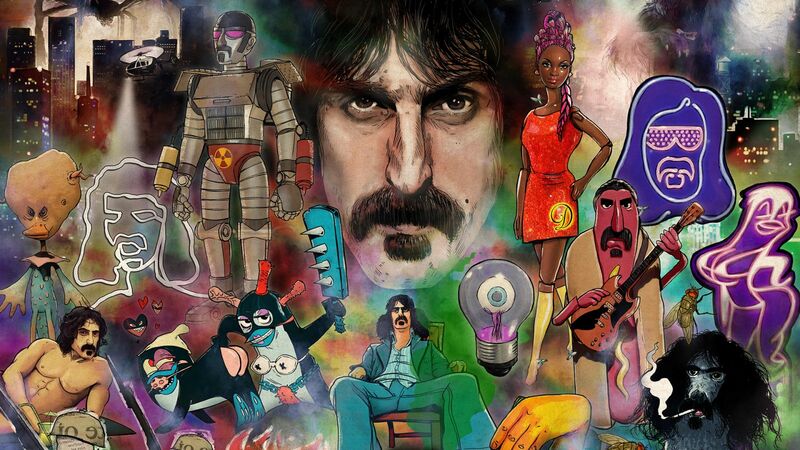 The fiction stories involve a troupe of characters, led by George who travel around time and space using an advanced computer who can open doorways to the rest of the universe. The first book in the series was criticised for playing a bit too fast and loose with the science, but in general the books were well-received and praised for encouraging kids to take up an interest in science. Not quite the same, but another great kids book is Stories For Boys Who Dare To Be Different by Ben Brooks. This is a collection of stories for young boys based on non-fictional subjects, one of whom is Stephen Hawking himself. The book offers an alternative idea of what masculinity looks like, encouraging intellectual pursuits, for example. 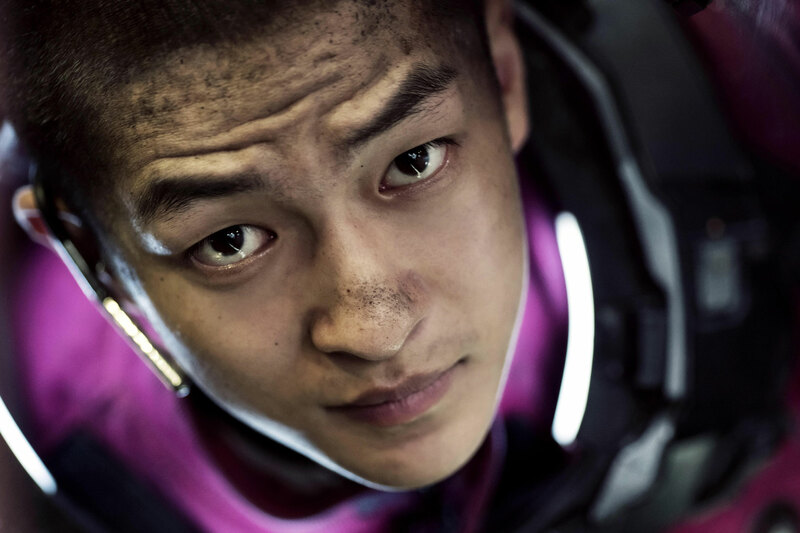 The idea is to inspire young boys in ways that traditional fiction does not. This book examines the history of scientific knowledge about the universe. It then uses quantum theory to explain how the universe could have been created out of nothing. 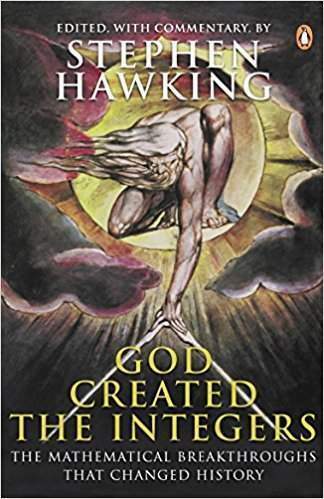 However, probably the most memorable thing about the book is Hawking’s espousal of the idea of God. In it he writes: “It is not necessary to invoke God to light the blue touch paper and set the universe going.” Unfortunately though, the book was criticised upon it’s release as some readers felt that Hawking’s explanation as to why God doesn’t necessarily exist is no more convincing than religion’s explanation as to why God does. Obviously when it comes to books espousing the worth of believing in God, there are none so popular nor more cited than Richard Dawkins’ The God Delusion. In this book, Dawkins takes a more philosophical approach to explaining why the idea of God is not necessary for modern society, and outlines the reasons why people shouldn’t believe in the concept. Dawkins was a huge fan of The Grand Design. 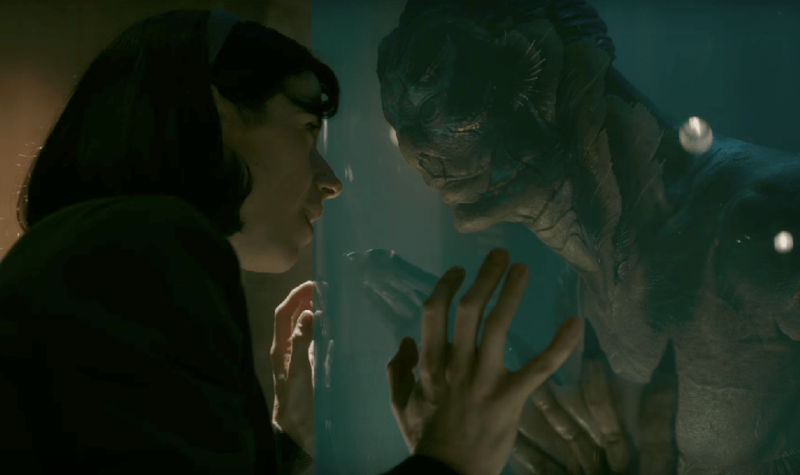 The final part of the unofficial trilogy that began with On The Shoulders of Giants and continued with God Created The Integers. Having looked at the lives and theories of early cosmologers and mathematicians in the preceding volumes, here Hawking examines physicists. 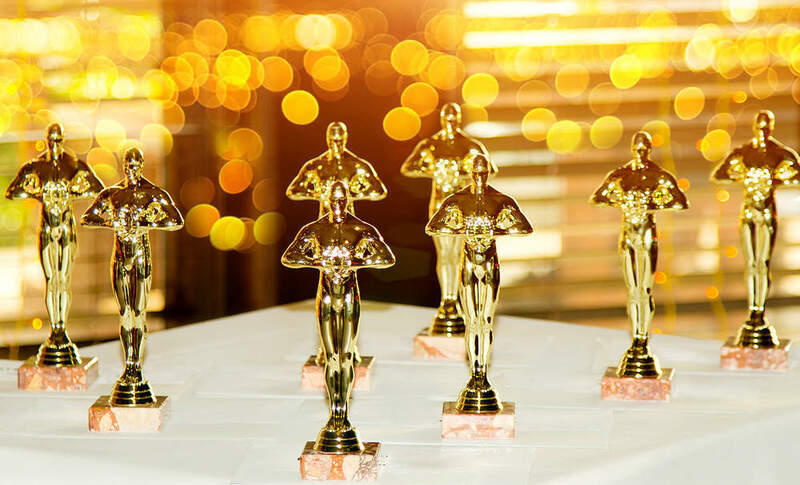 Niels Bohr, Max Planck, Werner Heisenberg, Max Born, Erwin Schrodinger, J. Robert Oppenheimer, and Richard Feynman are the scholars being put under the microscope this time. If you enjoyed this book, try In Search Of Schrodinger’s Cat by Dr John Gribbin. His book explains quantum theory and examines how it impacts all scientific belief in physics that came afterwards. 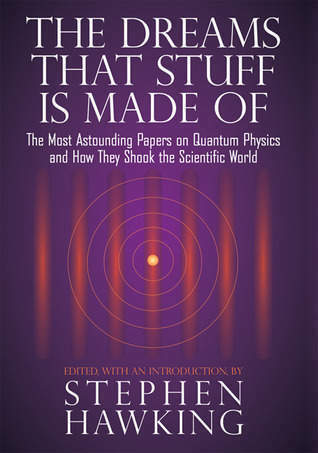 It’s also quite a deep dive into the work of Erwin Schrodinger who Hawking reads in The Dreams That Stuff Is Made Of. Hawking’s only official memoir covers his childhood, his years at Oxford and Cambridge universities, and onward to becoming a celebrity scientist. 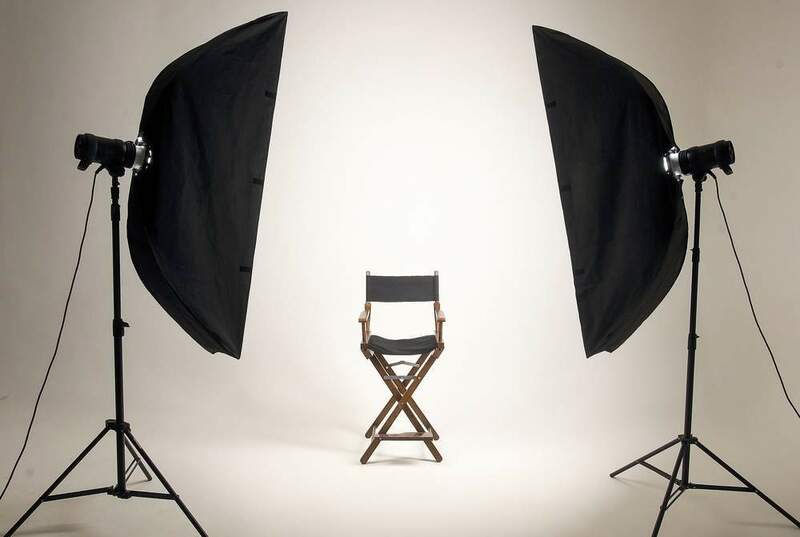 It certainly isn’t the most salacious autobiography that you’ll ever read, but it should give readers a newfound appreciation for the man behind the numbers. 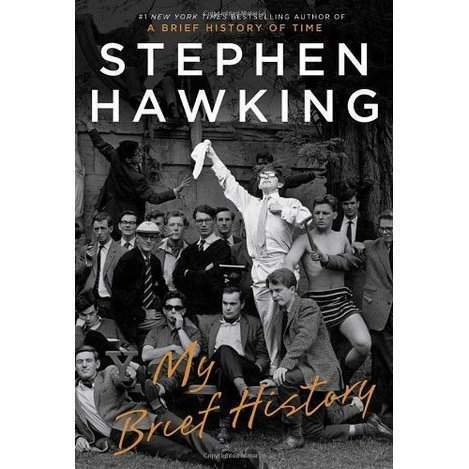 It might also provide a bit of inspiration for some readers, as it shows the vulnerable moments in the early stages of Hawking’s career when he struggled to gain a foothold in the world of academia. There’s only one obvious choice for readers who enjoyed My Brief History. That is, of course, Jane Wilde Hawking Jones’ Travelling to Infinity: My Life with Stephen. This is the account of Hawking’s ex-wife Jane of their 30 year marriage. This memoir was the basis for the Eddie Redmayne film, The Theory Of Everything. 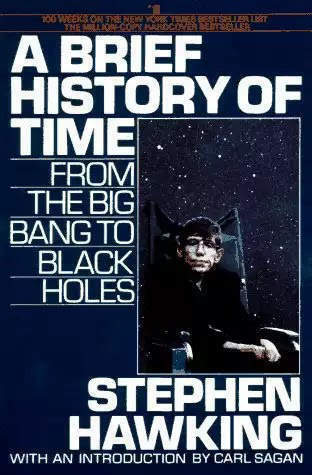 Like My Brief History, it provides a glimpse of the Stephen Hawking, the human, as opposed to his status as a scientist.